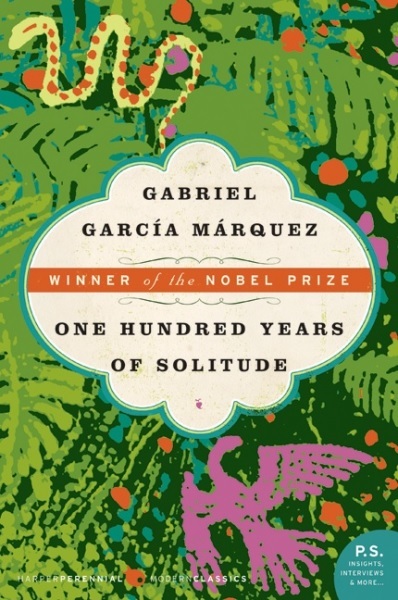 One Hundred Years of Solitude, the magical realism magnum opus of Gabriel García Márquez (1927-2014), is coming to Netflix, despite the late author's lifelong refusal to sell the film rights. García Márquez's sons, Rodrigo Garcia and Gonzalo García Barcha, will act as executive producers. The Spanish-language series will be filmed mostly in Colombia. Since its publication in 1967, García Márquez's masterwork has sold more than 30 million copies in 37 languages (it was translated into English by Gregory Rabassa in 1970). It is the second-bestselling Spanish-language novel after Don Quixote, a paramount product of the Latin American literature boom of the 1960s and 1970s, and a cornerstone of the magical realism style--in which fantastical elements are presented matter-of-factly in an otherwise realistic story.